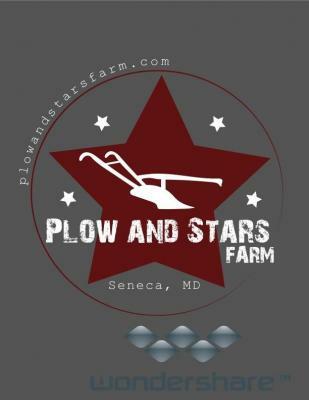 Plow and Stars Farm is a family run farm located on 400 acres of beautiful farmland in Montgomery County's Agricultural Reserve. We are excited to raise sustainably grown vegetables, fruit, flowers, herbs, eggs, and meat for our community of shareholders! At the farm, 14010 Montevideo Road, Poolesville, MD Thursdays from 3-8 PM beginning June 11.